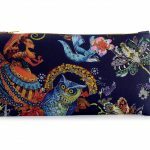 Owl is a bird that features prominently in the myths and legends of a variety of cultures. 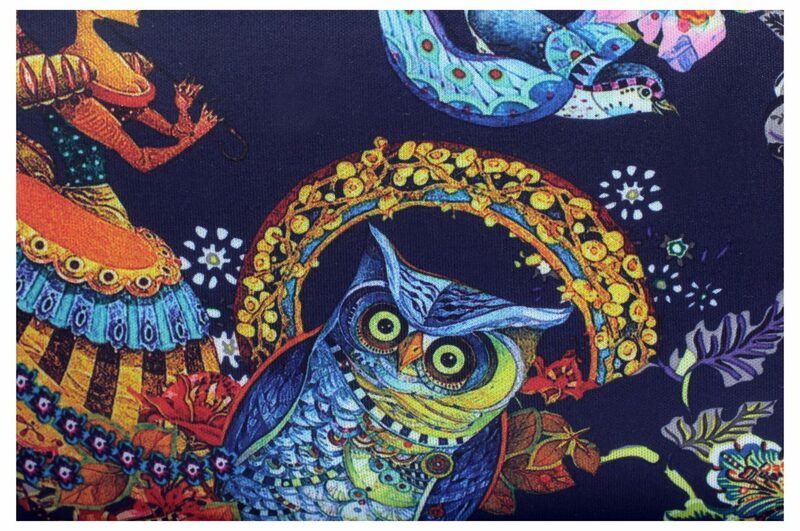 Owl sounds are a language purified of all visual nuance and gesture. 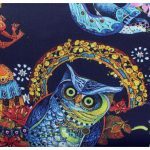 They are intense on the ear and impenetrable to our understanding. 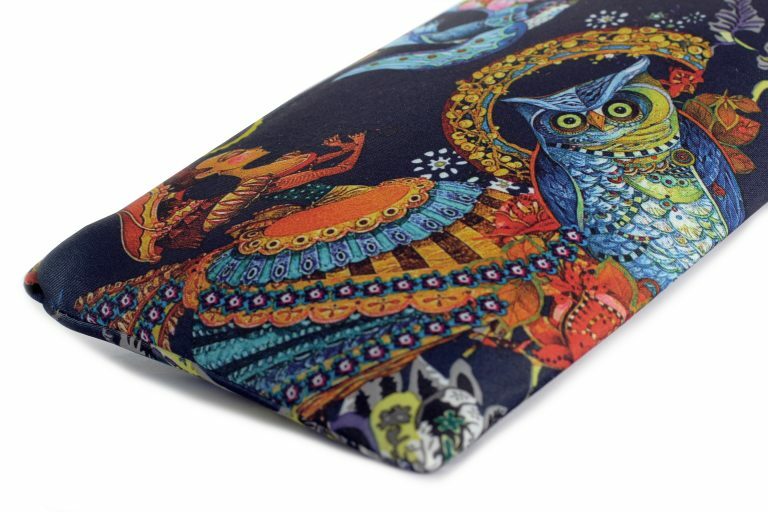 Like a flash of lightning in the night storm, they manage paradoxically to make the darkness clearer but more unfathomable. 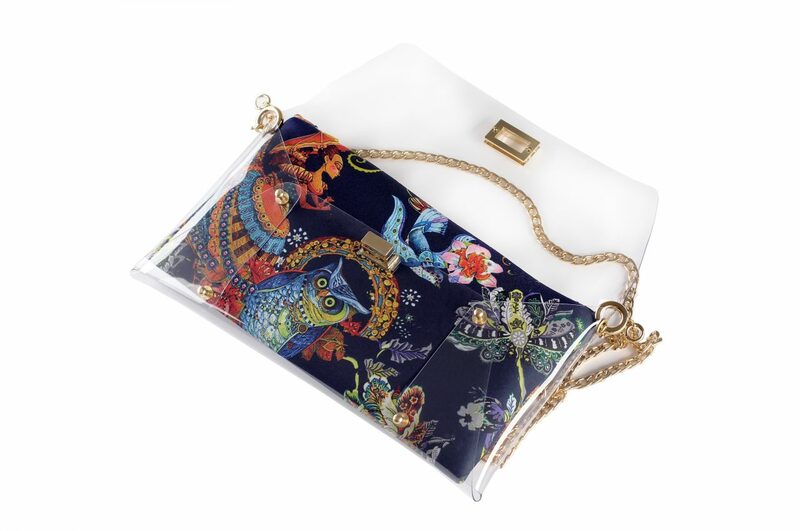 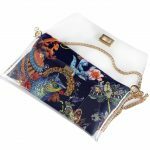 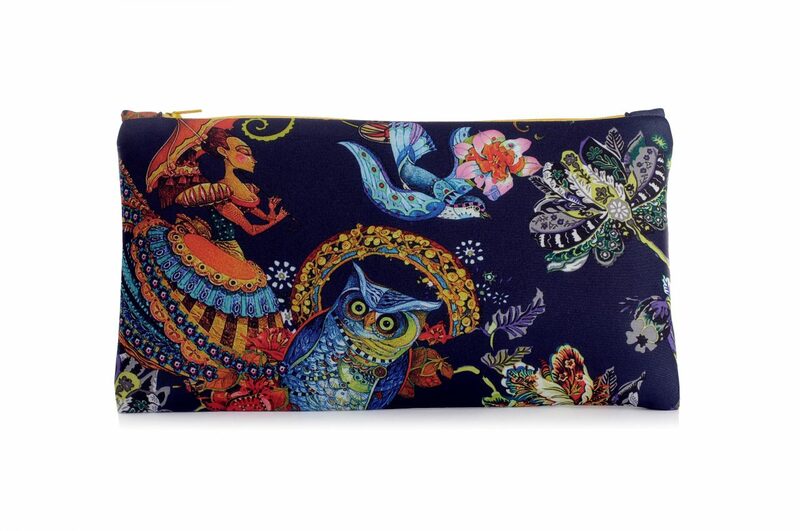 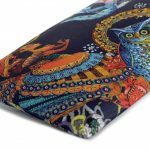 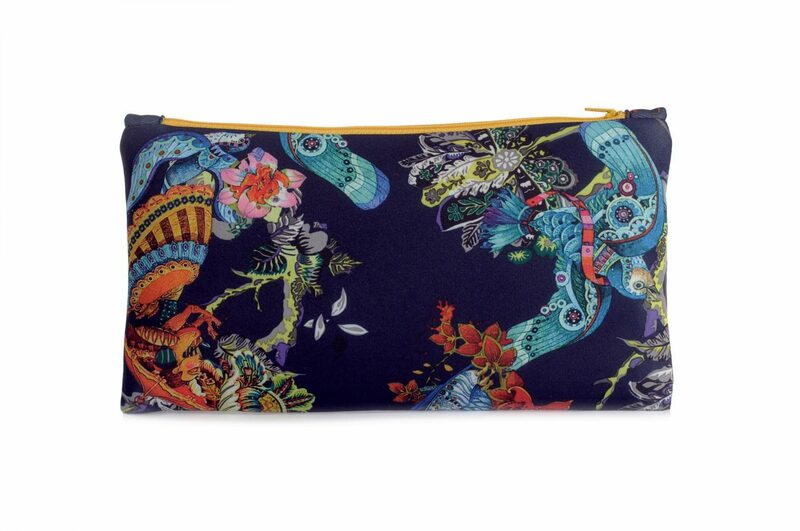 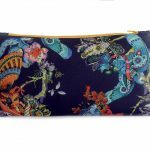 Blue Owls Clutch Bag is for those who represents Wisdom and Helpfulness.